Coming back in April, 2017! returning April 12th & 13th. This Operation S.A.F.E. 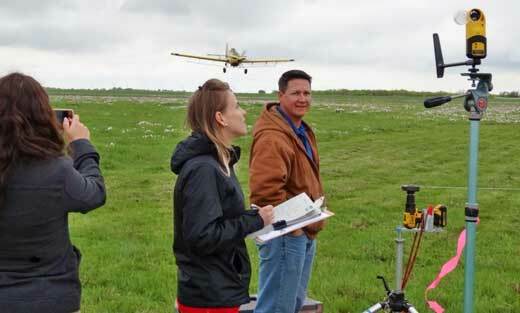 Fly-In will give operators a chance to address any issues and maximize spray patterns just prior to the busy season. Dr. Dennis Gardisser, a noted industry authority on drift mitigation, will once again be administering the testing. 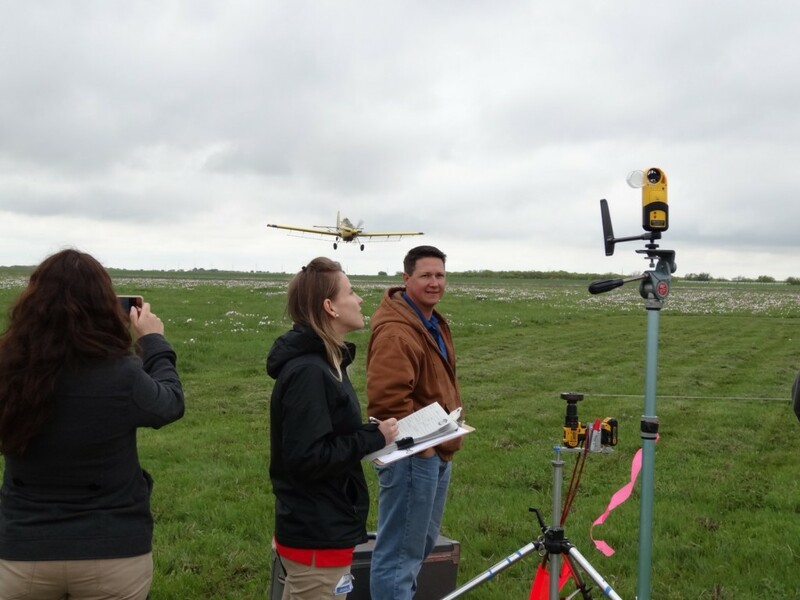 Students from the University of Nebraska attended the Texas Fly-In 2016 to learn more about aerial application processes. from the industry. As in years past, Air Tractor will be putting on a terrific free lunch both days. The entire event is free to operators, thanks to sponsors like Dow AgroSciences, Pratt & Whitney, Covington Aircraft and the Texas Agricultural Aviation Association teaming up with Air Tractor and Transland. Additional sponsors include Lane Aviation, Insero Solutions, Roy Neal Insurance Agency, EGE Products and Neal Aircraft as well as Chem-Man, Kansas Aviation and Prime Turbines. Additionally, since this will be an Operation S.A.F.E. Fly-In, operators who are NAAA members will be eligible for the BASF incentive of up to $225.00. If your plans include spending the night before or during the Fly-In, the host hotel is once again the Homewood Suites in nearby Wichita Falls, TX. A discounted rate has been negotiated if you mention the Fly-In when you make your reservations. Courtesy ground transportation between Wichita Falls and Olney will be provided by Transland. Additional information will be posted here as it becomes available. To help plan for the right number of attendees, we ask that you register below.